A Mass of Christian Burial for Jerral L. “Jerry” Galler, age 76, was held Thursday, February 1, 2018 at the Evan Abraham Longhouse at DeSmet, Idaho. Rosary was held Wednesday evening at 7:00 PM at the Longhouse. Burial was held at the DeSmet Mission Cemetery. Galler passed away Saturday, January 27th at Kootenai Health in Coeur d’Alene, ID. Jerry was born April 12, 1941 at DeSmet, Idaho to Herman and Alice (Vincent) Galler. He attended schools at DeSmet and Plummer, graduating from high school in Plummer. Jerry worked doing various farming jobs growing up, and later worked caring for his ailing grandparents. He was a lifelong DeSmet area resident. 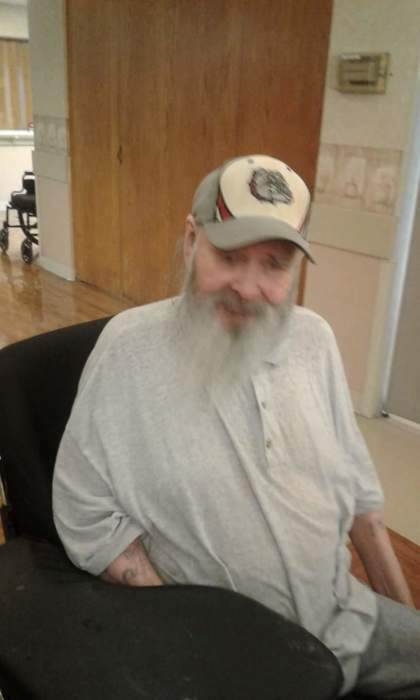 For the past several years, Jerry has made his home in a care facility in Coeur d’Alene, Idaho. 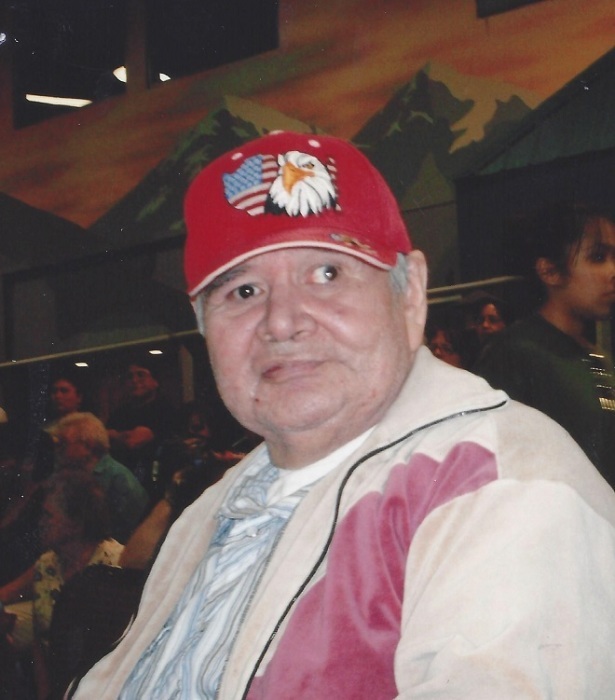 He was a member of the Confederated Tribes of the Colville Reservation, and a member of Sacred Heart Catholic Church at DeSmet. He enjoyed hunting and fishing. He was never married. Survivors include one brother, Gabriel Galler of Plummer, Idaho; and numerous nieces and nephews. He was preceded in death by his parents, and brothers Charles, David, Peter, and sisters, Vivian and Alvina. Kramer Funeral Home of Tekoa, Washington is caring for the family.